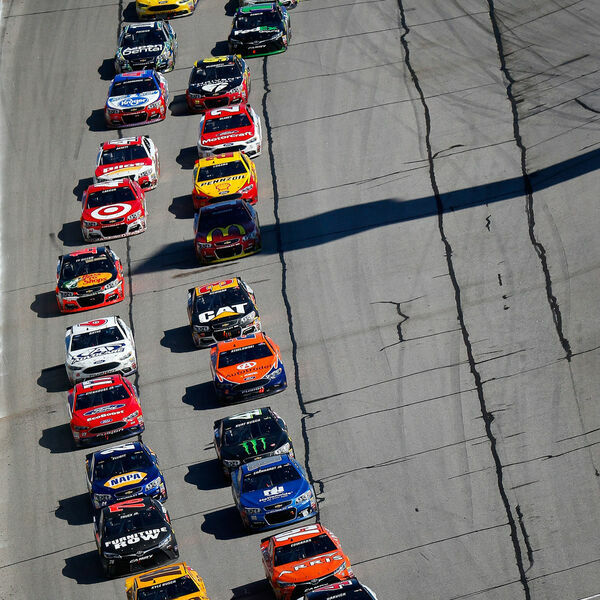 Description: Sam recaps all the excitement from last weekend's racing at Atlanta Motor Speedway and includes comments from some of our favourite drivers! Sam will be back on Sunday's Race Day Edition as he shares his comments and picks for the afternoon of racing from Las Vegas. SOUND OF SPEED On Demand from Beach BOOSTER Radio. Wasaga Beach's truly Local Radio! Sam recaps all the excitement from last weekend's racing at Atlanta Motor Speedway and includes comments from some of our favourite drivers! Sam will be back on Sunday's Race Day Edition as he shares his comments and picks for the afternoon of racing from Las Vegas. SOUND OF SPEED On Demand from Beach BOOSTER Radio. Wasaga Beach's truly Local Radio!